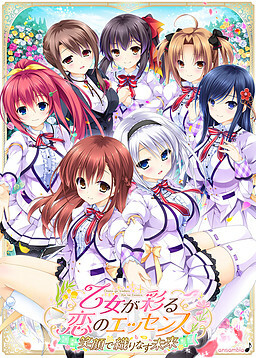 This is the fandisc for Otome ga Irodoru Koi no Essence, with after stories for the five heroines and short episodes for sub-heroines Maori and Yakumo. There’s also a secret episode from the perspective of the principal Kotoe. DucaOP "Kimi to...", ED "Hello, Future!"